Find out more about live projects, meet the founders and discover our trend forecasts. This flat is situated on a popular road within a Wandsworth Conservation area. 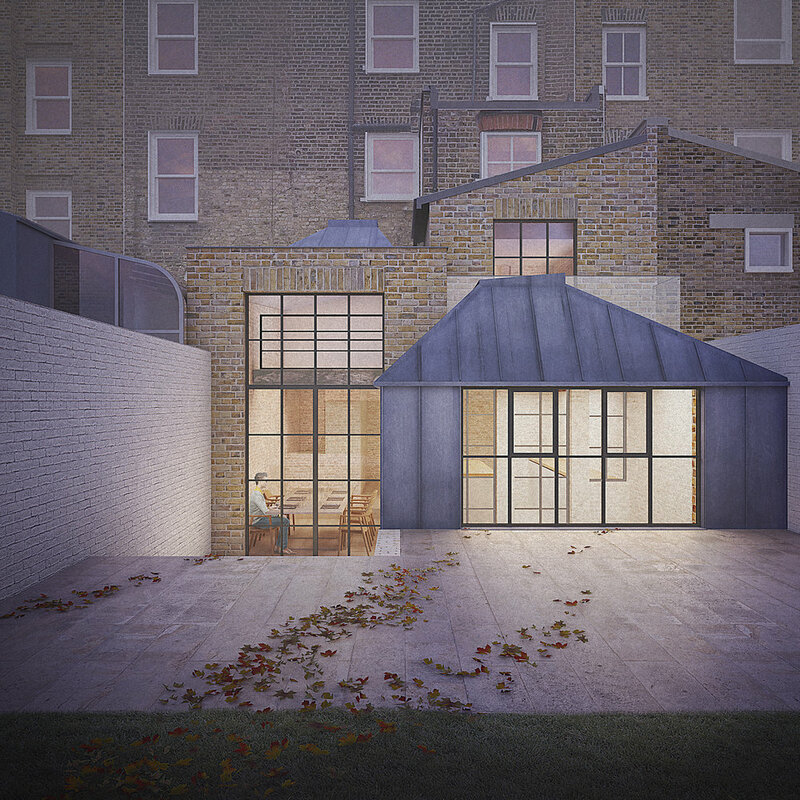 The proposal is for the radical refurbishment of a ground and lower ground floor at, including the addition of a large extension to the rear, creating an improved relationship to the garden, on a budget of under £250k. The focus of the design process looked beyond adding square footage, but considered creating a property of volume, light and character. 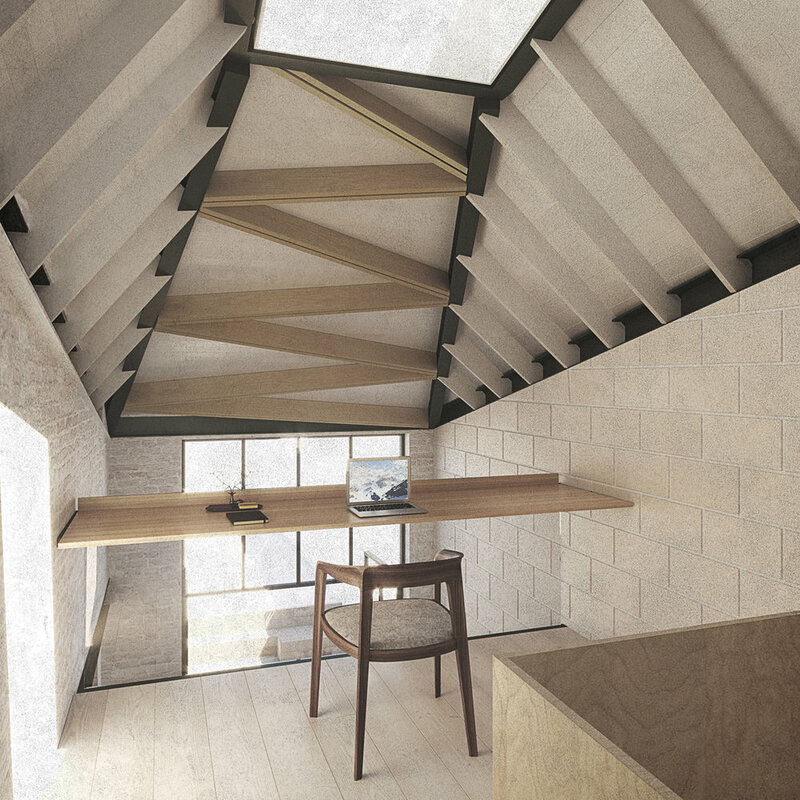 Two pitched pyramidal roof structures harness natural daylight, bringing light deep into the home within the new extensions, whilst retaining much of the existing fabric to create a dynamic interior. The objective of the proposal is two-fold; to demonstrate the advantages of construction with sustainable CLT (Cross Laminated Timber) with off site precision manufacturing that brings speed to project programmes, and secondly to successfully respond to the requirements of the latest London Plan, by identifying small sites, suitable for development in order to play a greater role in meeting the targets for the delivery of housing across the capital. David seeks to produce conceptual and detailed design that strongly portray and encourage the element of craftsmanship. Robustly testing ideas and material compositions to create thoughtful, ambitious solutions to architectural problems. Greg graduated from Newcastle University with Distinction. His thesis project was shortlisted for the RIBA Presidents Silver Medal, as well as winning the HB Saint William Bell Memorial Prize for best major design project and the APL Travelling Award in the same year. 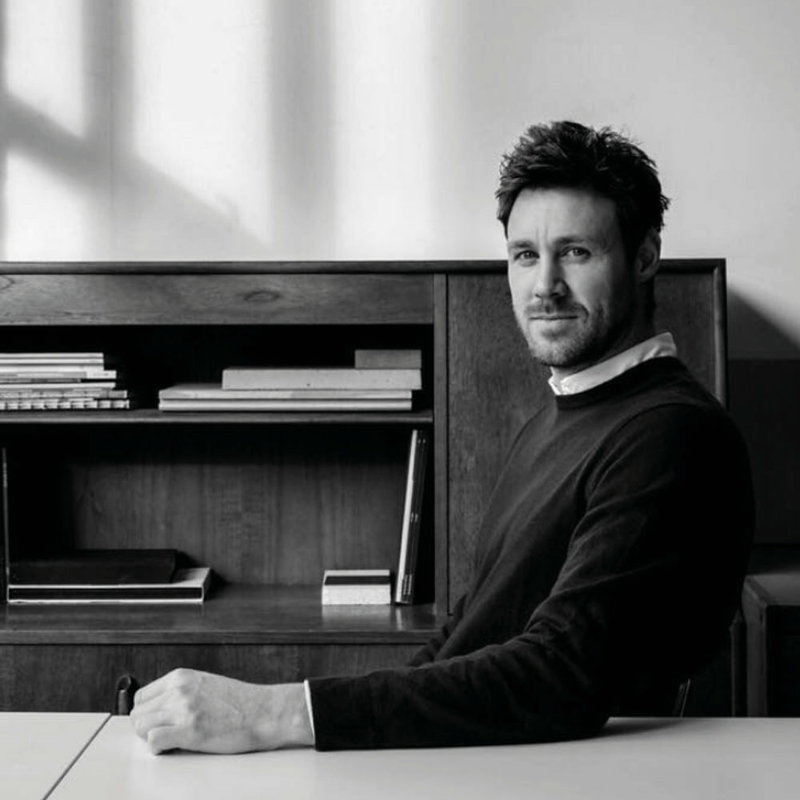 He has worked in a number of start-up and established architecture studios across London, as well as spending time undertaking research in Paris, Los Angeles and New York.